It’s Wolverine as you’ve never seen him before! Watch the X-Men’s most dangerous member as he battles two-bit thugs and overfed Brit Aristos. Then, Wolverine faces down Nanny and Orphan-Maker, and lets former New X-Men member Trance in on all his secrets. And everyone knows that Wolverine is an expert tracker, but what about when he’s been blinded? The fighting Canadian must lead a vacationing family out of the woods using only his four remaining senses. 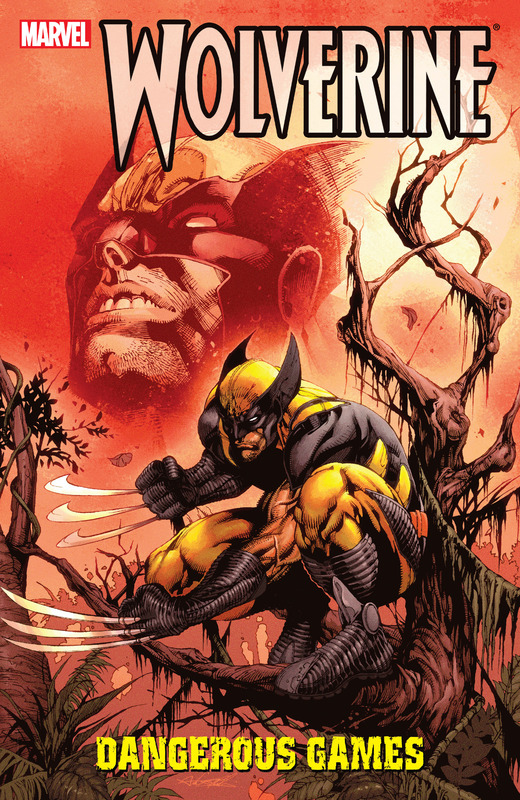 Collects Wolverine Annual #1: Deathsong, Wolverine: Dangerous Games, Wolverine: Firebreak, Wolverine: Killing Made Simple.